Providing families with an affordable shopping alternative for more than 25 years! Looking for quality items at a fraction of the retail price? The Kids Echo Upscale Consignment Boutique specializes in children's clothing and accessories, baby gear, toys, books and more! We have a huge selection of the latest styles of name-brand merchandise in sizes newborn through teen. Looking for that perfect birthday or new baby gift? The Kids Echo Boutique provides NEW boutique items and designer wear, dance wear, specialty hair accessories, seasonal items and more for babies, toddlers and kids. We have a large selection of unique and hard to find baby items! Top Quality Clothing and Accessories for Children Ages Newborn through Teen! Thank you so much for always being so helpful and friendly!!! Love this shop always have exactly what I need for all 3 of my kids. Great quality, brands, and prices!!! My wife and I love to shop at Kids Echo. Awesome store even better staff, we come all the way from the Cape. That's how good of a store it is! I love this place. I am always so lucky when I go here. They have so much to offer and I am never disappointed. The staff is always friendly and helpful if needed. 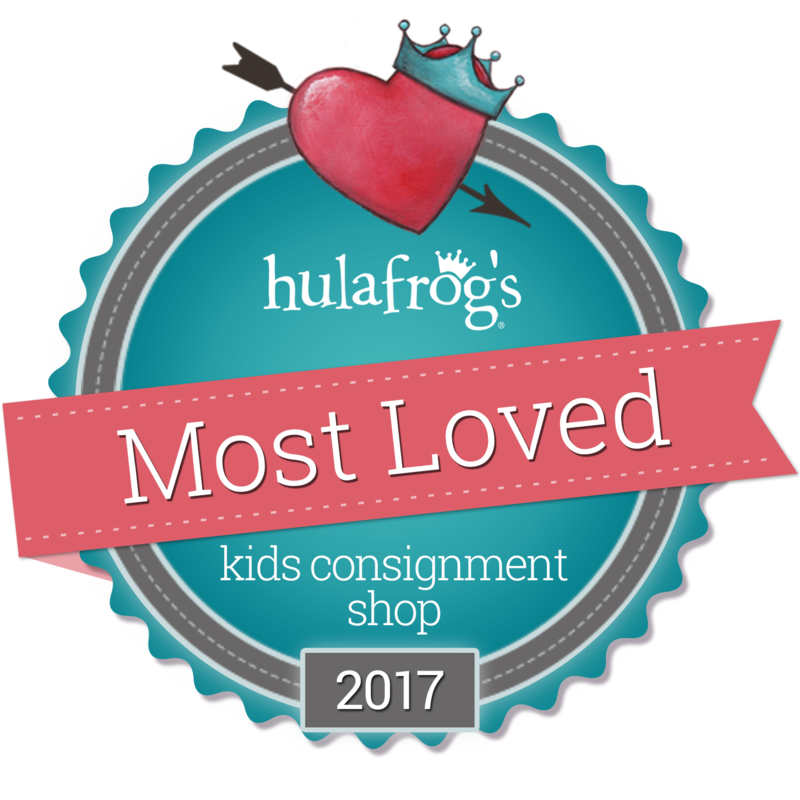 The Kids Echo is both a boutique specializing in designer wear, specialty baby items, girl's dancewear, seasonal clothing, toys and gifts, along with a consignment shop providing like-new clothing and merchandise, for babies, toddlers, children, and teens. The Kids Echo provides the best quality items at affordable prices in a pleasurable atmosphere.